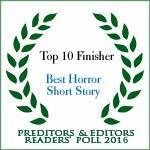 “Ave Satani,” Michael West’s short story from the Reel Dark anthology, edited by L. Andrew Cooper and Pamela Turner, has been named one of the Top 10 Best Horror Short Stories of 2016 in the annual P&E Readers’ Poll. A “sojourn into apocalyptic soundscapes,” Michael West’s “Ave Satani” tells the story of a legendary film composer’s even more legendary final score — music written for an Italian Horror film from the 1970’s that was ultimately never used. For years, it has been one man’s holy grail. Now, he may actually get the chance to hear this lost symphony…and we may all pay the price. 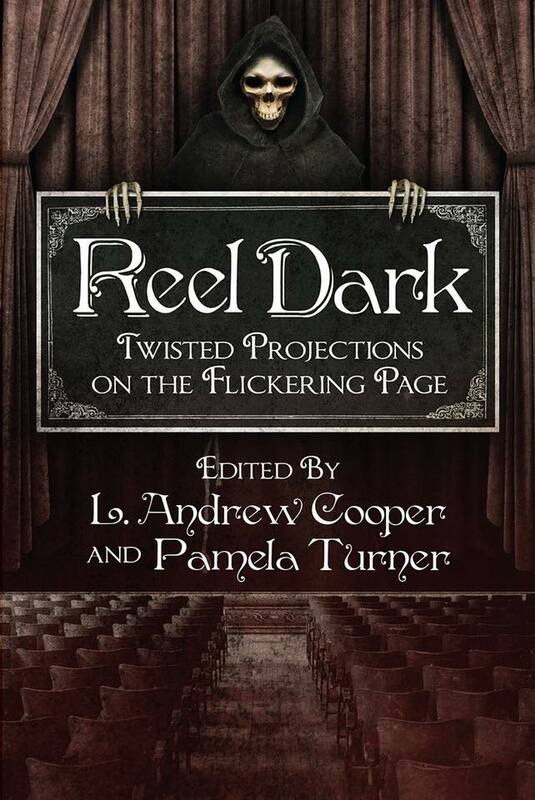 Published by Seventh Star Press, Reel Dark is a collection of award-winning authors as well as newer voices spinning tales of movie mayhem. 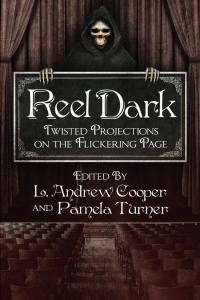 If you have not read this award-winning tale, you can get your very own copy of the Reel Dark anthology here.